Hi! 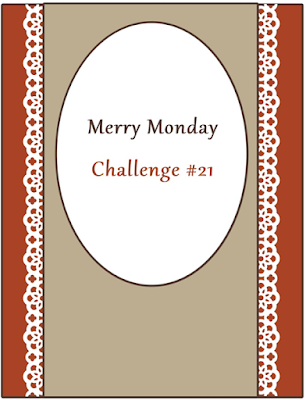 I'm back with another Merry Monday challenge card as their Featured Designer for May. I love this sketch, and the suggestion of lace along those borders (though you could use something else, like punching, or pom poms, or whatever you think of!). I turned the sketch to a horizontal position and went from there. I used a Hero Arts sentiment and a clear snowflake stamp from Michael's, bought for a song more than a year ago, on an oval die cut. How do you like the little punched snowflake cluster? Had to add my pearls, you know! Would you like to see what the other Merry Makers have whipped up for you? Check 'em out! Thanks for visiting me today. I hope you are inspired to play with us! Colleen, this is beautiful! Great sketch, but your intereptation is awesome. Love the lace and the colors. You could always set this aside to be my Christmas card.... Hugz!!!! 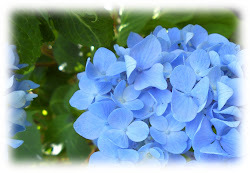 What a gorgeous color combo~ beautiful card too! 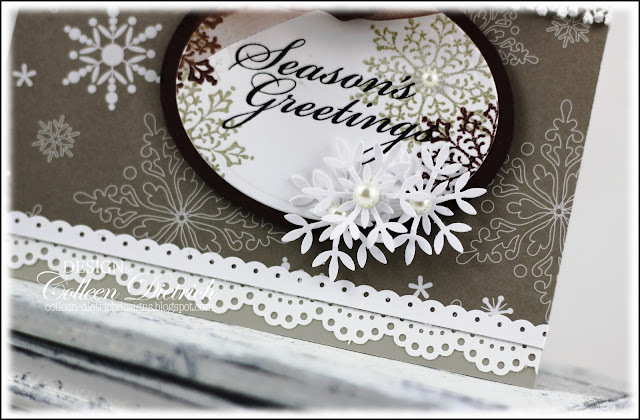 wow this is STUNNING...I love that snowflake background and the added lace is gorgeous...LOVELY card.. 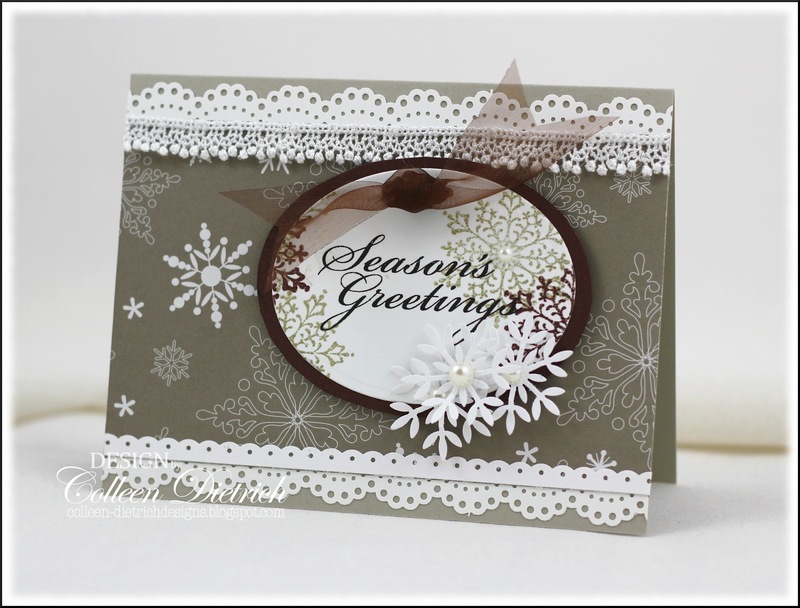 I think the neutrals with the white snowflakes make such an elegant card! Beautiful! Gorgeous! I LOVE those punched snowflakes...I feel a trip to Mike's coming on! Love snowflakes and this card :) Lovely use of the MS doily punch (mine recently broke and I got a new one - yeah) and the lace is too cute! Fabulous card! Such a cool take on the sketch, Colleen! I love the nontraditional color combo and the flurry of snowflakes across your card. Of course, your pretty lace trim is PERFECT!! Another gorgeous card for your Christmas collection! Another stunning Christmas creation my friend!!! This is a GORGEOUS card--LOVE the papers and that beautiful ribbon! Great card! I love how you used the different colors instead of the traditional red and green or blue seems to be a favorite with snow. Love the borders with the lace and then the pearls with the snowflakes. It is all in the details my dear, and once again you have nailed it! Gorgeous! Beautiful paper and I love the snowflake cluster. It's a Christmas card anyone would love to receive. Beautiful card, fantastic colours and I love the lacey edges and delicate snowflakes. 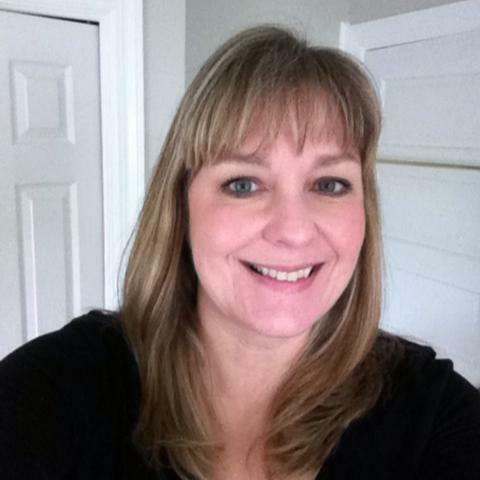 Stunning, Colleen. Fantastic color palette....red and green are so overused! Gorgeous color palette! This is a beautiful card, Colleen!